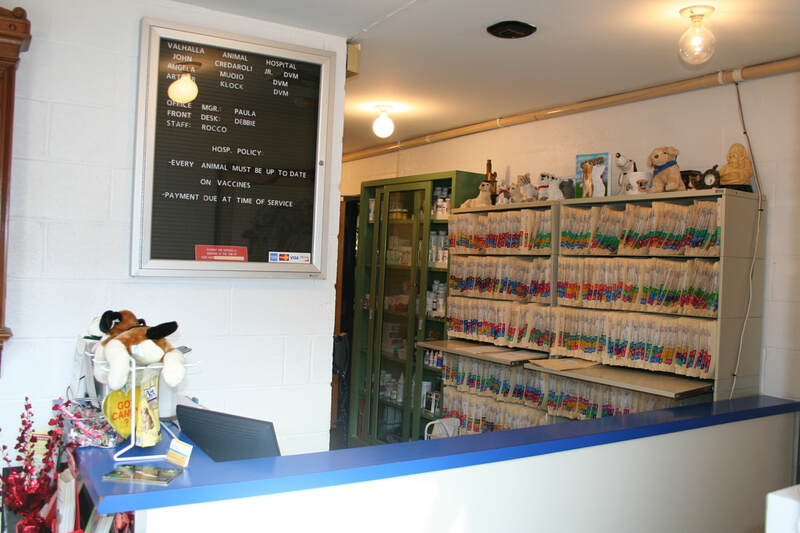 We offer emergency, standard medical, surgical, and dental veterinary care. Because we have an in-house pharmacy, lab and radiology capabilities, our facility enables you to make one stop for your pet's medical care. The reception area is staffed with assistants to assure communicative responsiveness to visiting clients as well as those telephoning. The assistants also serve to relay a variety of information to clients concerning scheduling of appointments, hospital policy, as well as technical and non-technical information as directed by the hospital’s medical staff. 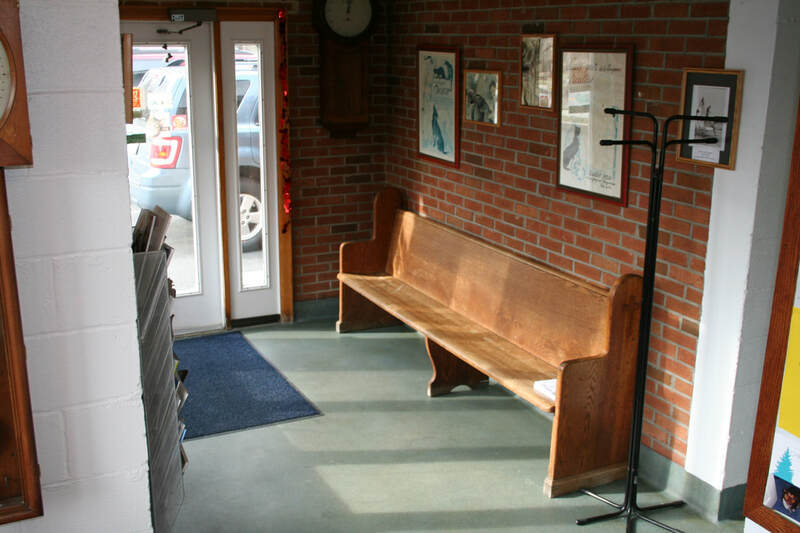 ​The waiting area is comfortably decorated and of ample space to accommodate several visitors to the hospital. Music is softly played here and throughout the hospital to help soothe anxiety levels of apprehensive companions. The two exam rooms proximate to the waiting area are designed to accommodate the examination requirements of the hospital’s medical staff. In addition, we perform laser therapy as part of joint support and surgical healing in our exam rooms.